Any of these surgeries can affect your shoulder and arm movement, they can affect how you take a deep breath, or make day to day activities difficult- things like dressing yourself, having a shower, and brushing your hair. Neck and shoulder pain and stiffness can cause weakness and lead to further stiffness in the arm and shoulder. Research has shown that restriction of movement in the shoulder can persist 1 year after surgery in almost 25% of patients (Karki et al 2005). In addition, a small but significant proportion of women can develop chronic pain following breast surgery. 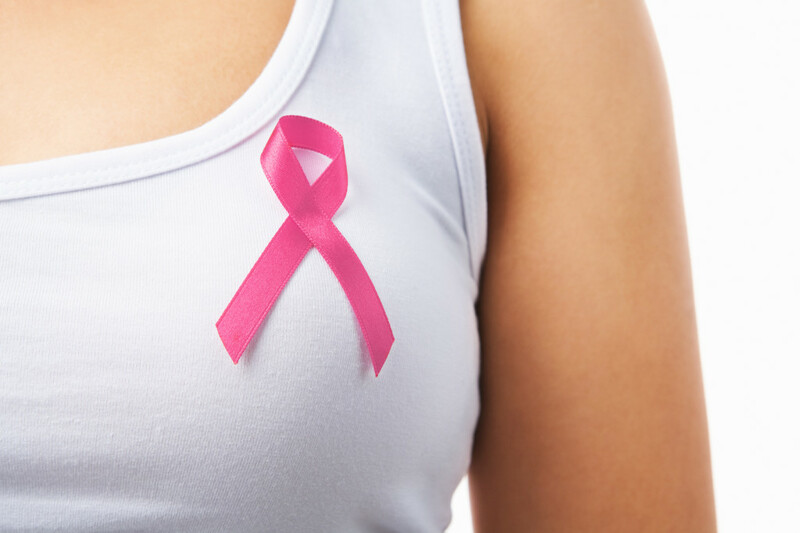 How can physiotherapy help after Breast Cancer? Aerobic Exercise to increase general fitness levels in a safe, gradual way. There is evidence that fitness and weight loss may even help reduce the risk of recurrence for some types of cancer. At Evidence-Based Therapy Centre our Women’s Health Physiotherapist Sylvia Farrell, can assess your individual needs and give you a tailored, specific exercise program to address these issues. Our specialist shoulder physiotherapist – Eoin Ó Conaire can help with shoulder pain after breast surgery. You can call to book an appointment on 091 727 777 or get in touch via the contact page.